Magnesium is very important in our everyday life; you might be wondering what magnesium is good for. It is one of the most essential minerals that the body needs to carry out everyday physiological processes, and the food we eat, the drugs we use, and food supplements all often contain magnesium. Magnesium is found in food that is derived from both plants and animals, so magnesium can easily be abundantly taken in from our daily diet. Magnesium is one of the major components of over 300 enzymes in the body; these enzymes are responsible for coordinating the chemical processes that take place in the body on a daily basis, especially energy conversion from one form to another. Magnesium is important in the bones as well, and it works to make them stronger and healthier; it also helps to balance blood sugar and gives a calm feeling to the nerves. As you can see, magnesium has so many great benefits! Biochemical reactions: Magnesium is found in enzymes, and they’re catalysts that either slow down or hasten the rate of chemical reactions in the body, so magnesium acts as a cofactor to the enzymes. This may involve chemical reactions such as protein formation (amino acids), energy conversion (converting food to energy), and helping to form muscular proteins. Depression: Magnesium supplements have been found to help reduce symptoms of depression, as research has found out that low amounts of magnesium may increase the chances of mental illness. Taking in magnesium-rich foods might help cut down the symptoms of depression. Click here to learn more about stress and relaxation tips for depression. Diabetes: Magnesium has been found to be a major factor when it comes to balancing high blood sugar, thereby making it very effective for type 2 diabetes patients. A reasonable amount of magnesium in the body helps with proper insulin secretion. Insulin is the hormone that keeps blood sugar balanced by converting glucose to glycogen and allowing the cells to use glucose. Click here to learn more about Diabetes. Hypertensive patients: Magnesium can lower blood pressure by decreasing systolic and diastolic pressure, and this effect has been shown in diabetic, hypertensive adults who were given MgCl (magnesium chloride) supplements. According to Guerrero-Romero and his team, MgCl was effective on people with elevated blood pressure but did not have the same effect with normal blood pressure. Premenstrual syndrome: PMS is one of the usual symptoms women have to put up with before their monthly menstrual flow, and magnesium has been shown to be effective by reducing some of the symptoms of PMS. Click here to learn more about menopause and hormones. Eye Health: Magnesium has been found to potentially stabilize the vision of people with glaucoma by improving blood flow to the eyes. 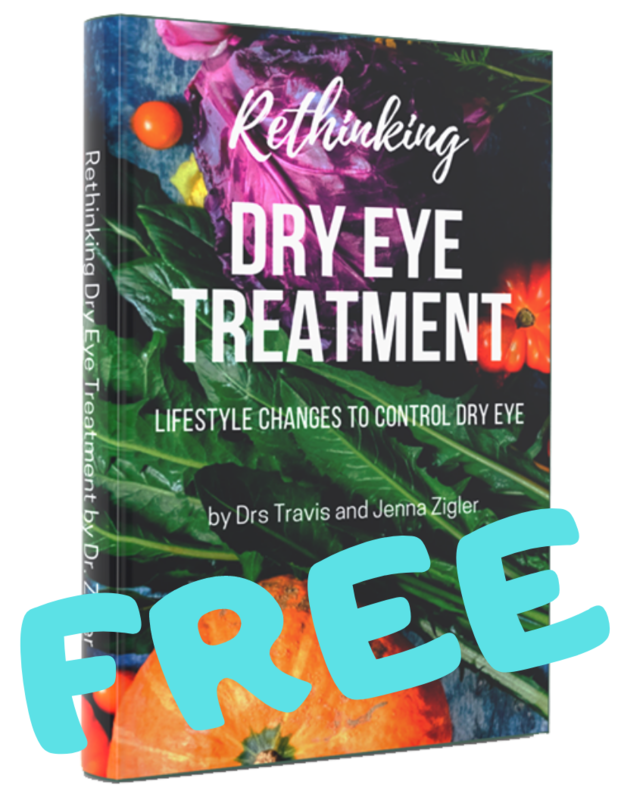 There are also benefits for patients with dry eyes. What Are Magnesium Deficiency Symptoms (Low Magnesium)? 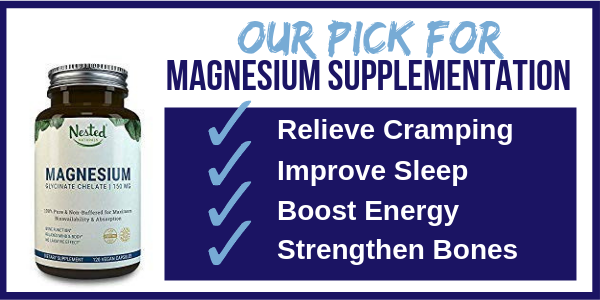 If you’re experiencing any of the above symptoms, it’s best to speak with your doctor about a diagnosis and ways to ramp up your magnesium. However, you may also follow some of the tips above and incorporate more magnesium into your healthy diet. Does Magnesium Affect Your Eyes? 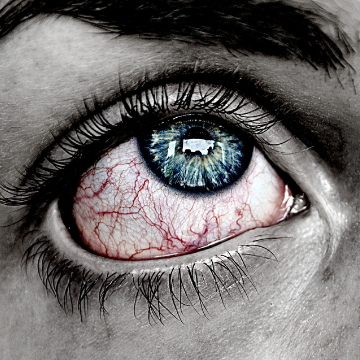 Aside from having the many effects discussed above, magnesium deficiency can lead to eye problems as well. First of all, a deficiency in this important mineral can lead to an eye twitch. Just like it can cause muscle twitches and cramps, it can affect the eye muscles and cause them to involuntarily twitch as well. Magnesium deficiency has also been linked to dry eyes and glaucoma, since magnesium is necessary for over 300 biochemical reactions in the body! Not much is known about magnesium and its link to dry eyes specifically, but its link to eye health cannot be ignored. For those with glaucoma, magnesium has been shown to play a role in improving ocular blood flow and preventing the loss of ganglion cells, which are both important for glaucoma treatment. 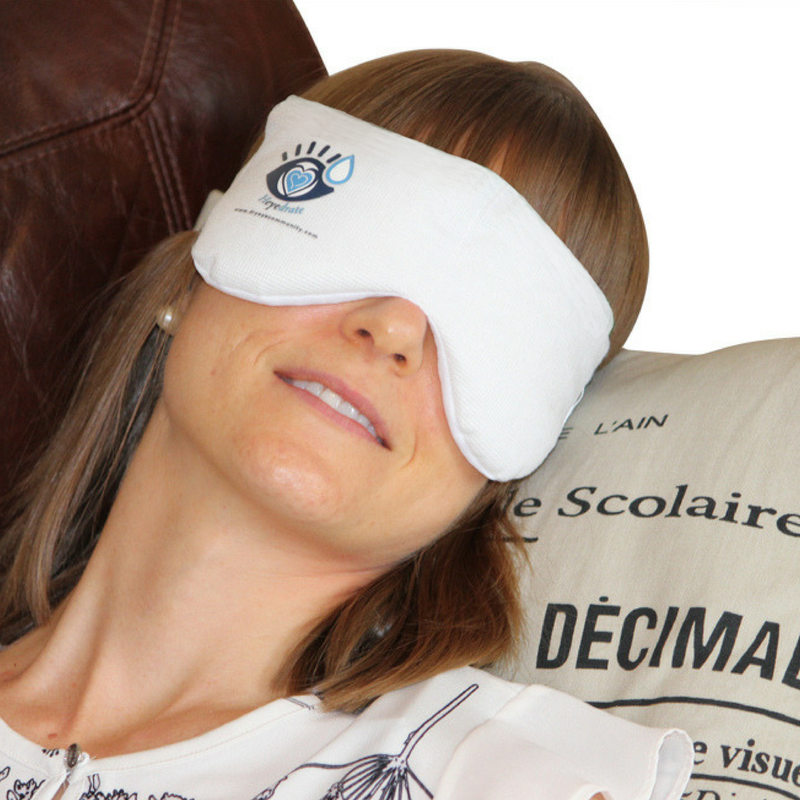 We expect that, as the years go on, there will soon by research dedicated to magnesium's role in glaucoma treatment. This magnesium glycinate is a non-buffered, chelated magnesium which is the most bioavailable form of the mineral. This means less intestinal distress vs. other magnesium supplements on the market. It helps support over 300 biochemical reactions in the body and does so consciously, as Nested Naturals ensures that their products are vegan and cruelty free. 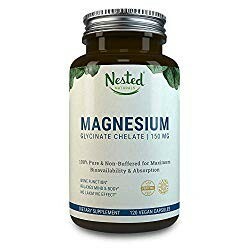 If you’re looking for a magnesium which you can easily swallow, this is for you. This powder formula is easily mixed into smoothies and simply dissolves in water for your convenience. The product is both gluten free and vegan. Not into taking supplements or drinking your minerals? This spray oil is designed to be absorbed directly into your skin. Simply spray it onto your feet each day, or concentrate it on areas where the muscles are sore. 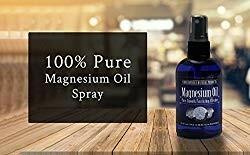 Another great magnesium spray option, this oil is the first 100% food grade magnesium oil. Simply spray it onto any sore area of your skin and let it dry. 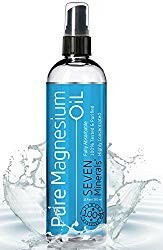 Because of the oil form, the magnesium bypasses the kidneys and prevents any laxative effect that magnesium supplements normally cause. 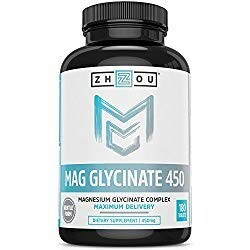 This magnesium glycinate is gentle on your stomach and uses the most bioavailable form of magnesium, ensuring that it optimally enters your cells for use in your body. 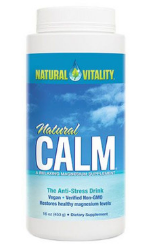 By taking this supplement, you’ll notice a more relaxed mood, a happy heart, and healthy, strong bones and teeth.